1 Model nimh-D10000 2 Size D 3 Diameter 34&plusmn; 0.2 mm 4 Height 60&plusmn; 0.5 mm 5 Nominal Voltage 1.2v 6 Nominal Capacity 10000mAh 7 Certificate RoHs, CE, UN, UL 8 Discharge Cut-off Voltage 1.0V 9 Standard discharge 0.2C 10 Standard Charge 0.1C 11 Cycle life 500-1000 cycles 12 Quick Charge 4(h) approx 13 Weight(g) 165g Features: Super long running time with this 4000 mAh high capacity; Very long life time and can be recharged up to 1000 times; Exact replacement for standard C size batteries and NiCd rechargeable batteries; Convenient operation due to that advantage that Ni-MH batteries have no memory effect. Can be charged anytime; Can be rapidly charged with smart chargers and universal chargers; 6 months warranty; Battery tested based on International Electronic Commission (IEC) standard to ensure capacity, quality and life time. Application: 1. Power tools: electric drills, screwdriver and electric saw and so on; 2. Power toys: electric auto, electric plans ; 3. Video cassette recorder ; 4. Other equipment in high power discharge. 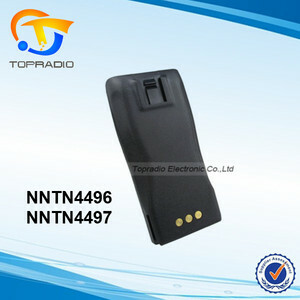 Magnetic card phone, tire TPMS equipment monitoring system, electronic memory device support, night-vision goggles. Search and rescue equipment, GPS transmitter receiver jammers, emergency position indicating, sonar, ray with the fuse. (4)Repid response to your needs:We will be answer within 24 to contact with us if you have any problems. 5 YRS Sichuan Changhong Newenergy Technology Co., Ltd.
1. Preface This product specification covers the requirements for the following sealed rechargeable Nickel Metal Hydride battery type manufactured and delivered by JYH Technology Co., Ltd. Q6: What's delivery time9 A6: We give 7~10 days delivery time for battery samples, and 25~30 days for formal battery orders. Zhang: +86-15182388110 Wechat: JADELION_ E-mail: jadelion@ Website: Location: Mianyang, Sichuan Province, China. Our products cover a full range of dry batteries, button cells, 1.5v Mercury Free alkaline button cell, 3.0v lithium coins, carbon-zinc batteries, alkaline batteries, cylindrical batteries, AAA batteries, AA batteries and other primary batteries. We always march ahead of technological development and quality control trends in the battery field. Our products are widely used for battery-operated gifts, toys, watches, radios, CD players, PDA games, flashlights, power tools, laptop computers, and other battery-operated electronic "EUNICELL " is our registered trademark. TrustFire Ni-MH 2500mAh 1.2V AA nickel-metal hydride batteries with good quality Product Specification: Brand TrustFire Model Number AA Ni-MH 2500mAh rechargeable battery Voltage 1.2v Capacity 2500mAh Size 14mm(dia. )*50.2mm(height) Net weight 170g Caution Do not disassemble, short circuit of dispose of in fire Do not mix with different battery type Attention We are a original factory( OEM ), and according to your demand to attach your brand or logo. The factory can also give you high quality and low price. Q5. 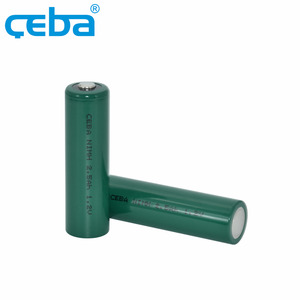 How to proceed an order for Battery9 A: Firstly let us know your requirements or application. Please inform us formally before our production and confirm the design firstly based on our sample. 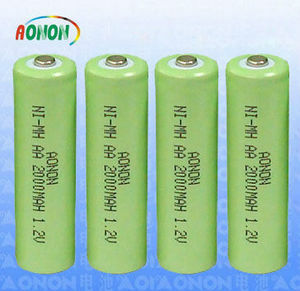 Secondly, during the guarantee period, we will send new batteries with new order for small quantity. Application: cordless phones,transceivers,cellular phones and fax machines, electric shavers,electric toothbrushes,massagers and portable vacuum cleaners,emergency lights, emergency power of machinery. 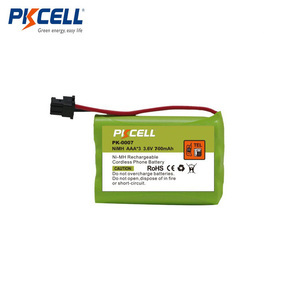 As a leading manufacturer for various kinds of alkaline battery/li-ion battery and AG/CR buttom cell battery which will meet your needs, we have exported buttom cell battery,heavy duty battery, Li-ion battery and so on throughout the world. certificated qualification and extreme standard let us keep very competitive in the current market. 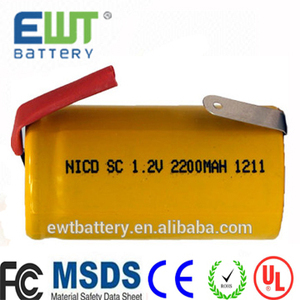 Alibaba.com offers 1,902 hydride battery products. About 62% of these are rechargeable batteries, 14% are battery packs, and 1% are digital battery. 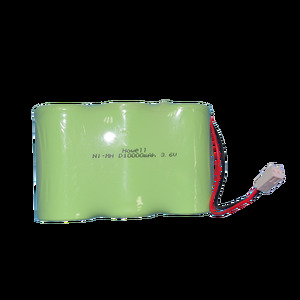 A wide variety of hydride battery options are available to you, such as li-ion, li-polymer, and ni-mh. 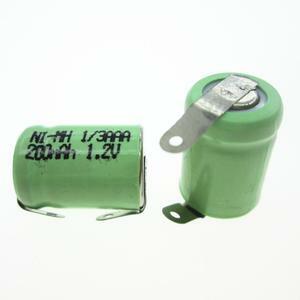 You can also choose from 12v, 9v, and 3v. As well as from free samples. 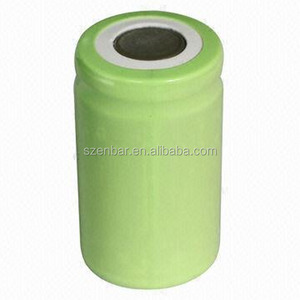 There are 1,902 hydride battery suppliers, mainly located in Asia. The top supplying country is China (Mainland), which supply 100% of hydride battery respectively. 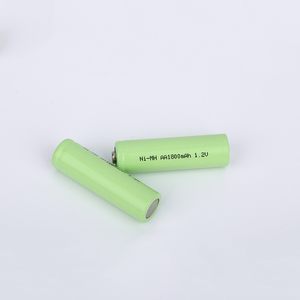 Hydride battery products are most popular in North America, Western Europe, and Domestic Market. You can ensure product safety by selecting from certified suppliers, including 697 with ISO9001, 169 with Other, and 83 with ISO14001 certification.